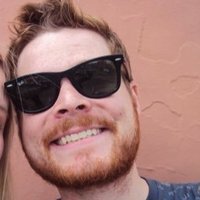 Does anyone actually like the taste of Candy Corn? What's your favourite thing about Halloween? Getting dressed up (which member of Suicide Squad have you picked)? Trick or treating (toilet roll at the ready for prime tree decoration)? Watching scary movies (well, Hocus Pocus)? Or is it devouring the multitude of insane-looking Halloween-themed foods on offer for one month only? Yes, whether you want sweet or savoury, we've got a spooky snack with your name on it in all manner of artificial colours and creepy AF packaging. 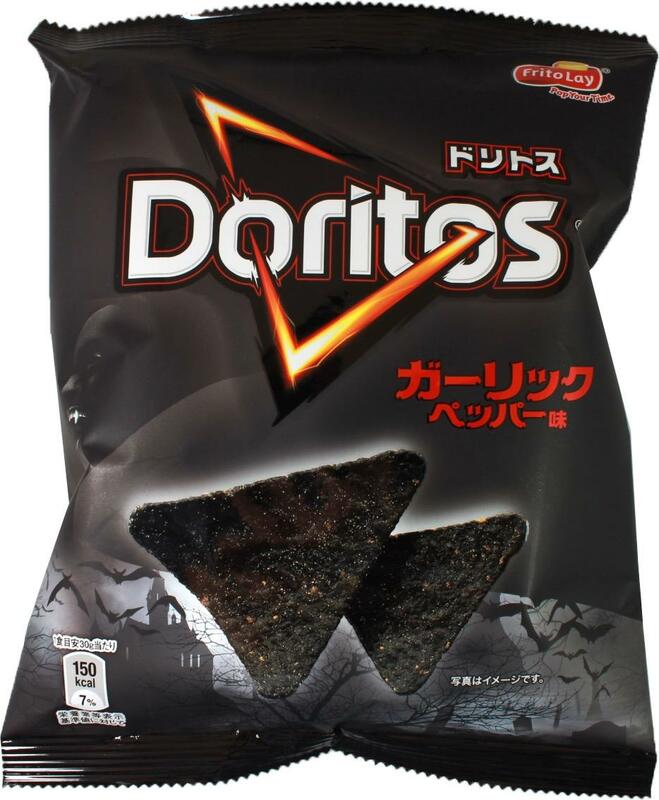 Available in Japan, these are "black garlic" flavour, making them perfect for warding off any potential blood suckers. However, the black shade on these chips does make them look more like pieces of tarmac than anything actually appetising. Or bat wings maybe - at least that's on theme. Verdict: Treat. Just don't look too closely at them. 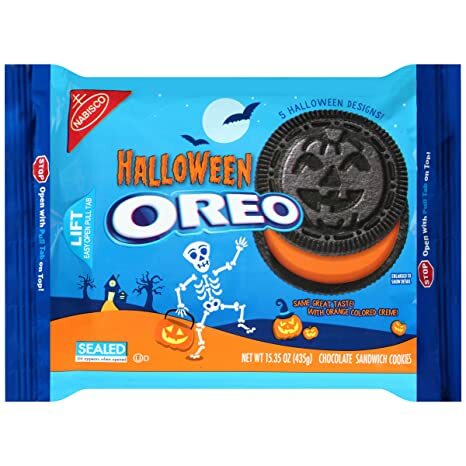 Not to be confused with the much more disgusting Pumpkin flavoured Oreos available throughout Autumn, these are basically just regular Oreos but with some orange dye in the cream. You can't go wrong with that really can ya? Verdict: Treat anytime of year yo! See what they did there? They replaced the "Bu" with "Boo". Because ghosts. And halloween. Or something. Anyway, butterscotch is disgusting so please god just leave M&M's alone. Verdict: Get these as far away from me as possible! "Artificially flavoured". No sh*t Sherlock! Seriously though, what is people's obsessions with candy corns? You wouldn't eat these tasteless gums any other time of year so why put yourself through it all October? Enough! Verdict: Call me when you've made a "Bottomless Mimosa" flavour. This one is actually from 2015, removed from shelves this year after people discovered it turned their poop green. Still, what's spookier than green poop? Verdict: Pretty on brand if you ask us. Only available in Japan, that lovely looking drizzle across the fries is actually chocolate and pumpkin sauce. McDonald's - why are you like this? Verdict: Even the Hamburgler wouldn't try to steal these! Any more you wanna share? Let us know below. QUIZ: Which Halloween Film Perfectly Describes Your Life?